The following list includes show sites supported or organized by YS Airshows since 2006. While several other community members and organizations have featured aerial events in past time, the following shows were those granted YSAS support. This is the second recorded YSFlight air show that was organized by YSPilots.com member Skipper. Airshow Fan (Scarecrow) provided additional support. This was the debut of the YSFlight Blue Angels at a public venue. The show was hosted on the stock map of Naha Airbase and was known as the Spring or Easter Air Show, as it was held around that date. In addition to the YS Blue Angels various other aerobatic acts were on-hand for aerial displays. The first recorded air show in YS was the "YSP Air Show" that was held in 2006, also at the Naha Airbase. This is the first An event was held in June of 2007 at the stock map of Atsugi Airbase by Airshow Fan (Scarecrow). We actually still have the replay file in our vault of history and the show featured a solo performance by the YS Blue Angels as well as the debut of the CVW-171 team that flew in two F-35's consisting of Iceman and Tomcat. This show was one of the first with narration and music to the YSFlight community. 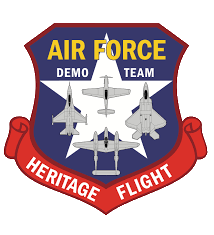 Additional performances included the first ever Heritage Flight to be performed live on YSFlight as well as many others, beginning the new era of online events. Other notable aircraft included the F-15, F-18, SU-30, C-17, and CV-22. The YS International Air Show first began in August of 2007 at the Gatwick Airport. The two day show invited various guest of outside of the community and included a solo performance by the YS Blue Angels as well as the first ever two-day air show to occur in YSFlight. Other displays included the Eurofighter, a Bell 222 demonstration, as well as many, many others. Due to the magnitude of attendance (30+) it was decided that a full committee be formed to provide resources to organize air shows. For a brief time, YSAS was known as YSIA, after the show's name. This was changed later in the year to YS Air Shows. I (Scarecrow) cannot honestly remember much on this one. Was a one day event, and we do have it in the historic logs in various places, so it did happen. Anybody have any memories from this show? This was a huge show, held on the riverbanks of the Ohio River. A full display by the YSFlight Blue Angels topped off this two day event. This was the first appearance by the F-22 Raptor at a YS Air Shows event, and the show featured both Air Force Heritage and Navy Legacy Flights. Highlights included an F-86, Pitts S-2, F-15E Demo, stopped prop King Air, and at the end of the day; a mass flyover of aircraft being one of the largest online formations to date. The YS Blue Angel's flew thier first official display in new F/A-18 Hornets made by LBG & S.C.
A fun event hosted by YS Air Shows and is usually a non-observed bi-annual event. We can't remember a whole lot about this show as we were probably to hammered afterwards to remember it. Included various island hopping and frolicking. If anyone has any other memories of this one, let us know. This was one of the first shows where pyro was introduced. A Tinstix of Dynamite display was formed and featured a Pitts & an Extra performing head on maneuvers complete with pyrotechnics. Also participating included a USAF F-16 demo as well as many others. This was performed on a KZS Lakeshore map and consisted of just one day. This was a neat event with a nice mountain backdrop to accompanied the displays. The NAS Pt. Mugu Air Show was a joint effort between YS Air Shows Inc and the Phenomenon Server. It was the first time that YS Air Shows integrated live streaming, however had various lag and technical issues with it. This show featured a full display by the YSFlight Blue Angels. The YSFlight International Air Show entered it's second year, featuring a new idea of weather impacting the show. For the weekend, visibility dropped and performers were forced to fly low/flat/rolling shows to enable sightings from the crowd. Highlighted performers included a nine-ship Red Arrows flyby with a Eurofighter, Typhoon, Tornado, and Harrier to celebrate the 90th anniversary of the Royal Air Force. The team of the YS White Arrows flew, flying four white Pitts S-2C's. 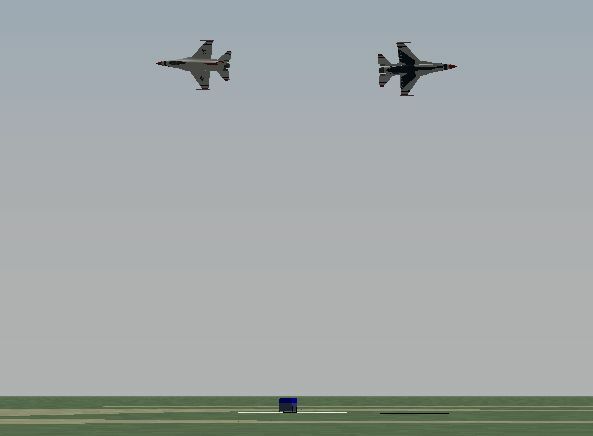 The first ever mock dogfight at a YS virtual air show took place that surprisingly wow'ed the crowds. The YSFlight Blue Angels performed a low-show display in five aircraft, due to the absence of #2. This event was held for Memorial Day and took place at Edwards Air Force Base. This was a one day show and highlight performances featured a three ship display of F-104 Starfighters, an F-15 Demo, Heritage Flight, Spitfire, WWII, Korean, & Vietnam parade passes, as well as three or four delta passes by the YS Blue Angels. This turned into being an annual event. It was first held on the beachfront of the city of Honolulu on the stock Hawaii map. This show featured various acts to include both a day and night show, also premiering the first ever fireworks display performed in YSFlight in history. 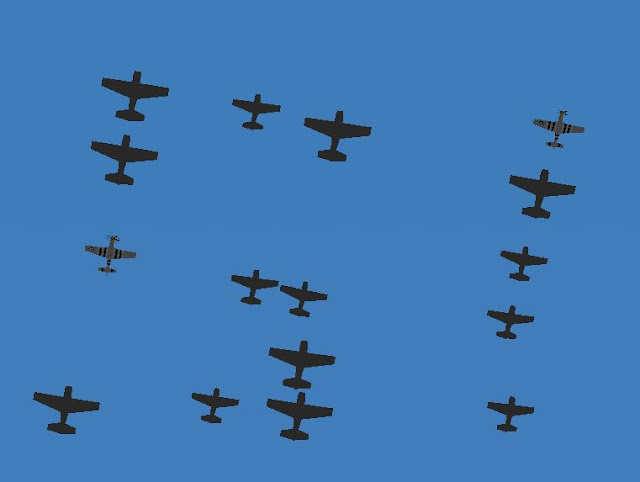 For this show, a replay consisting of 30+ Extra 300L aircraft performed a huge formation flight in the shape of "USA" over the crowd. The Air Force was on hand with F-16, F-15, and P-51 demos, Heritage Flight, and B-2 flyover. The 747 Air Force One also made an appearance. CVW-171 performed a flyby in two F-14 Tomcats. This show was "sponsored" by EricT-15's server due to his gracious support and server use. One of the largest YS air show events. Also attempted live streaming through an internet uplink, however had technical issues prior to the start of the show, thus plan B was put into operation and all in attendance were invited onto the server. This show was held for three days than the usual two, with Friday evening being a twilight show with various formation acts as well as the Eurofighter and F-16 demonstrations. The highlight of the twilight show was the Strizhi (Swifts) flying six MiG-29's. Saturday and Sunday featured diamond passes by the YS Thunderbirds, a nine-ship formation pass replay of the Canadian Snowbirds, six ship Strizhi (Swifts) loaned by members of the 2ch community, a four ship formation of L-39's, a four ship formation team of S-2C Pitts Specials, a bomber legacy flight, F-22 formation flyby, and a four-ship team of A-10 Thunderbolt II's. Topping off each day was the final show of the YSFlight Blue Angels, where they announced their departure from YSFlight as a full operating team. 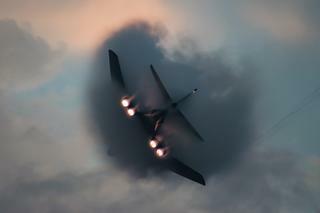 Afterwards, YS Blue Angel events were performed by around 50% of the team, performing in more than one aircraft for replays, until deteriorating to the end of 2009. The Virtual Gathering of Mustangs & Legends (VGML) was held in October at the Rickenbacker International Airport in Ohio. The show began with an explosive formation display of blue and yellow Extra 300's flown by members of the YS White Arrows Team, now known as the YSAS Aerobatic Team. The show was centered around the P-51 Mustang, and many did take part. Highlights included a fictional jet powered P-51, a four-ship Heritage Flight, various formation flyovers, a 16-ship of P-51's performing a big "51" in the sky, as well as many others. The newly formed YS WASPS aerobatic team on two Eurofighters also flew. Keeping with the primary theme of the USAF & USAAC, and in resemblance to the actual event, Scarecrow performed an unofficial, but full display of the USAF Thunderbirds to end the show each day. This event was also planned and organized by the "YS Air Demonstration Force" (YSADF). This was a two day event and was also provided with support by YSAS for the actual execution of the event. The show featured a "Tinstix of Dynamite" routine, while it didn't include pyro, it still provided one of the two dual aircraft acts of the day - to also include the debut of the Green Falcons, a two ship Hawk team. Thunder over Offutt first debuted the YSFlight Red Arrows, performing a five ship display. Other displays included formation flybys of A-10's, B-1's, F-22's, as well as an aerobatic display by three MiG-15's. The show ran two days on the lush green fields of Nebraska. The E-4 Nightwatch also performed, being based at Offutt AFB. Each of the days included a display of the YSFlight Blue Angels, which included six aircraft in a replay, only flown by half the team at the time. This event was planned and organized by the "YS Air Demonstration Force" (YSADF). Due to only operating two shows and having difficulties executing the venue, YS Air Shows stepped in to help for one of the two days providing airboss, music, and announcing services. 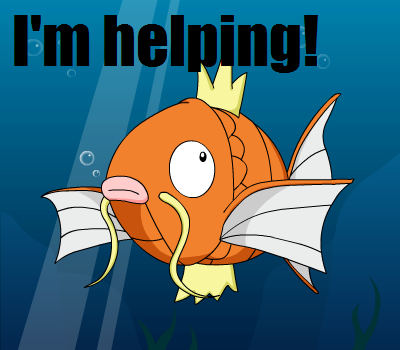 Due to the lack of notice for urgent support, the second day was cancelled. This was not an official YS Air Show event, however the program did provide additional support and recognizes this show as a notable historic time. After this show, the YSADF merged with YSAS which helped produce the rest of the 2009 air shows. Coming back for it's second year, the Independence Day Air Expo was held once again at the beachfront in Hawaii for the 4th of July. In addition to the famous and popular fireworks display, various other acts filled the skies, to include a mass formation flyover of Naval aircraft. A night show also accompanied the event, with Scarecrow performing a Pitts act with smoke and flares prior to the fireworks. Various other acts also participated. The YS International Air Show returned for it's third time in 2009. The show featured a race between a Pitts and a high performance car, as well as a magnitude of popular acts generating on the YS airshow circuit. A debut performance of the Golden Eagles Aerobatic Team performed a live display in two T-50 trainers. This was an event held in November of 2009 and was the third and final attempt at live streaming. Technical and lag difficulties resulted in day one, however most performers were able to fly. An announcement was made Saturday evening to continue the show on Sunday as a complete live day. Highlights included the Golden Eagles Aerobatic Team in two T-50's, the WASPS aerobatic team, as well as other single-ship military and civilian displays. Scarecrow flew an unofficial display of the Thunderbirds to be streamed via replay on the server. YS Air Shows featured a News Years event which featured a small air show on the stock Hawaii map of Hilo, of selected displays at Twilight, followed by a quick nights how, debuting Flake's F/A-18 Hornet upgrade with lights and special effects. Afterwards, YS Air Shows provided the support of server and overall direction by hosting a great night of fun with a large attendance taking part in island hopping and other activities. The YSFlight International Air Show (YSIA) was back once again for the 2010 edition of four years. The show spanned two days at the regular Gatwick airport for two days of entertainment. 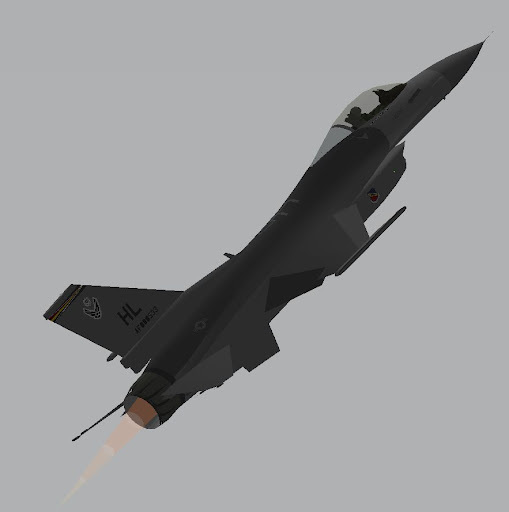 Displays included a four ship Heritage Flight, the Golden Eagles aerobatic team, F-16, as well as the headliner of the YSFlight Red Arrows. A fun time was held by all and the show looked forward to it's 5th anniversary in 2011. This annual event moved to another location in Hawaii, at the end of the runway of MCAS Kaneohe Bay. Also taking place on the beachfront over the pacific ocean, this show featured nearly 3.5 hrs of acts and was well attended. Being a one day show, the day was action packed with favorites of the YS air show circuit, to include YSFHQ member Ace Lord who performed his annual drop of Russian adult beverages on the beach. Following the day show, it switched to night-time which featured formation flybys of F/A-18 Hornets and F-22 Raptors, just prior to the explosion of fireworks to top off the event. This event was held on a weekend in November. Airbourne and Scarecrow flew a dual display known as the "Squirrel Cage" to start things off in Pitts & Extra aircraft. The show went on well ending with an abbreviated display of the YSFlight Blue Angels. While the entire team took it's departure, Scarecrow felt it needed one more "hooray" before it's all set and done. The show was supposed to be all weekend (2-days), but a computer virus attacked our server computer which forced a cancellation to Sunday's activities. The 2011 Sendai Air Festival was a very successful two-day show. Held in Sendai, Japan, the event paid tribute to those whom were affected by the tsunami which reeked havoc on eastern Japan. Only a few days earlier before the show, the airport in real life was destroyed due to the natural disaster. The show featured a couple of hours each day of entertainment, followed by the debut performance by the YSFlight Blue Dolphins aerobatic team flying four T-50 Golden Eagle trainers. Five years now in the making, the 5th edition of YSIA took place at the Gatwick airport featuring a great line-up of performers. The 2ch community surprisingly e-mailed us a two-ship routine of SU-27 flankers performing outstanding formation work, put to a beautiful orchestral music piece. To end off with a "bang", YSIA 2011 concluded with a display of TORA TORA TORA, a recreation of Pearl Harbor which sparked U.S. participation in WWII. Even though held for it's 4th annual year in August, the Independence Day Air Expo thrilled many for this one-day show. It debuted the YSAS Air Race which was the first and unfortunately the only of it's kind. 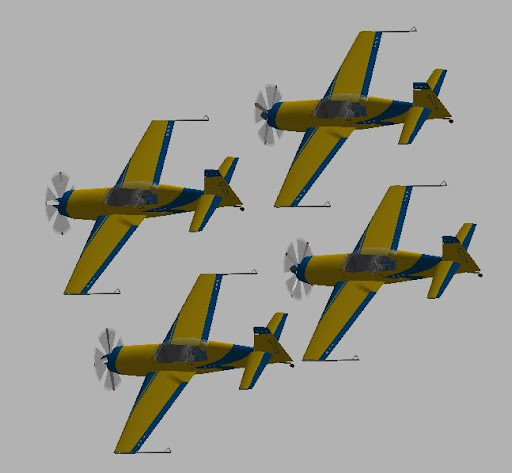 The YSFlight Blue Dolphins performed a 4-ship routine at this air show, and with 2011 being the Centennial of Naval Aviation, a 4-ship Legacy Flight was conducted to celebrate 100 years. Excluding formation teams, the entire show consisted of only Naval aircraft from across the globe. YSAS' trademark fireworks show topped off the evening. The YS Jones Beach Air Show was held in October over the beachfront. Highlight performances included the YSFlight Red Arrows, that had nine aircraft for a duration of their show, as well as the new Hellenic Air Force F-16 team, the Indonesian Thunder team flying two SU-27 Flankers, a three-ship Heritage Flight of the F-16, F-4, F-86, and YSFHQ member Airbourne flew a display of the Thunderwolves for those to enjoy flying F-16's. This would be one of the last air shows hosted by YS Air Shows that authorized the use of replays during shows unless for special occasions. The YS NAF El Centro Air Show was held in the month of March at Naval Air Facility El Centro, CA. 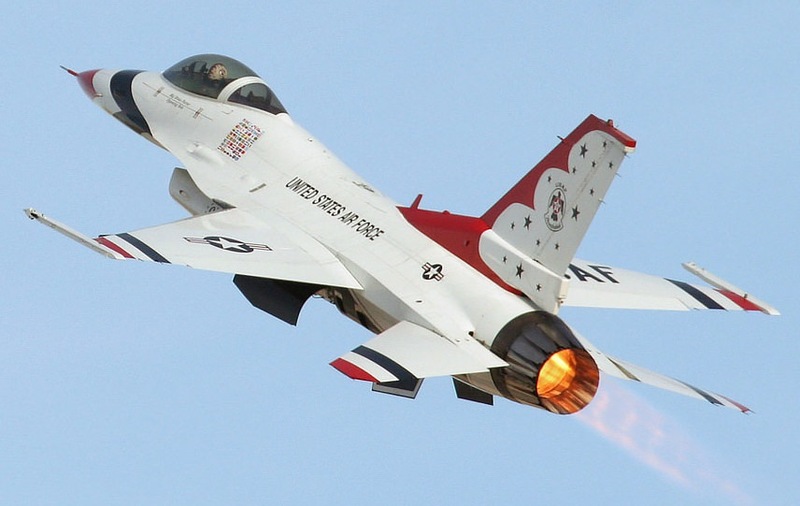 The event featured a variety of aerobatic and military assets, to include a T-33 vs. Jet Car Race, 2-ship formation flight of the Blue Dolphins, the "MiG Formation Team" in three MiG-15 aircraft, F/A-18 Hornet TAC Demo, Sky Surfer Air Shows, as well as many others. This marked the 41st YSAS air show in history. 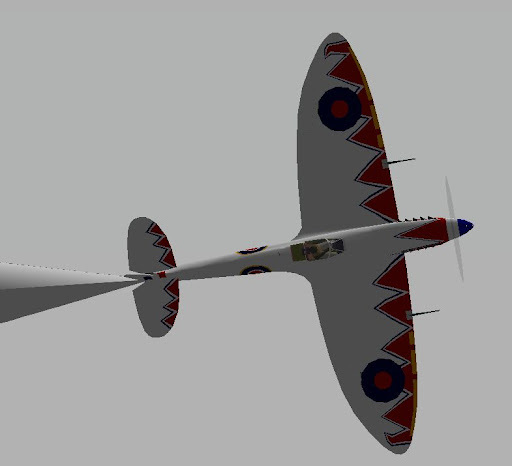 The 6th annual YSFlight International Air Show was once held again at the Gatwick Airport in the UK. The air show featured acts such as an opening flyby of colorful AN-2's, live online Heritage Flight of P-38, F-16, & F-22, an explosive display of Tora Tora Tora, Sky Surfer Air Shows two ship routine featuring the SU-37 and C-17, a HAVA flight display, PAVA formation performance, and ended with the Blue Dolphins Jet Team, four T-50's with a T-33. The show also featured mass flights of L-39, WWI aircraft, and B-25 bombers for event go-ers. Wings Over Grand Cayman was second YSAS show held in the Caribbean region (after YSFAS 2008), staged at the Owen Roberts International Airport, Grand Cayman in April of 2013. The one day event features a variety of acts from both military and civilian operators. Military acts included the YS Black Dragons team flying two F-18 Hornets, a B-1B Lancer and an SU-27 from the Indonesian Air Force. Civilian aerobatics were supplied by the Ultimate Aerobatics team, flying a Pitts Special and an Extra 300, plus a classic CF-86 Sabre previously operated by the Royal Canadian Air Force. The 7th annual YSFlight International Air Show was held on Saturday, November 16th. The highlight of the show featured a four ship live Heritage Flight of an A-1, F-16, F-15, and F-22, an opening jet car race, various live fire routines by the AH-1 "Lancer Cobra" and A-10 aircraft, and live formation performances by the Welsh Hawks Jet Team, Sky Surfer Air Shows, the Indonesian Thunder Team, and the Blue Dolphins Jet Team. ...and looking forward to more! Navy Nights, hosted by the Phenomenon Server, also had various support from YSAS. Working to find the old dates and information and will add it to the list above. In reference to the 2009 YS International Airshow, here is my photos from it, 189 pictures. Scarface wrote: In reference to the 2009 YS International Airshow, here is my photos from it, 189 pictures. Some really nice shots in there Scarface. The head on shot of the F-4 is stunning! Thank you, that airshow was the last time i was active in ysflight, haven't been since then. Man, many memories. Thanks for compiling this, SC; it must have taken a lot of digging! 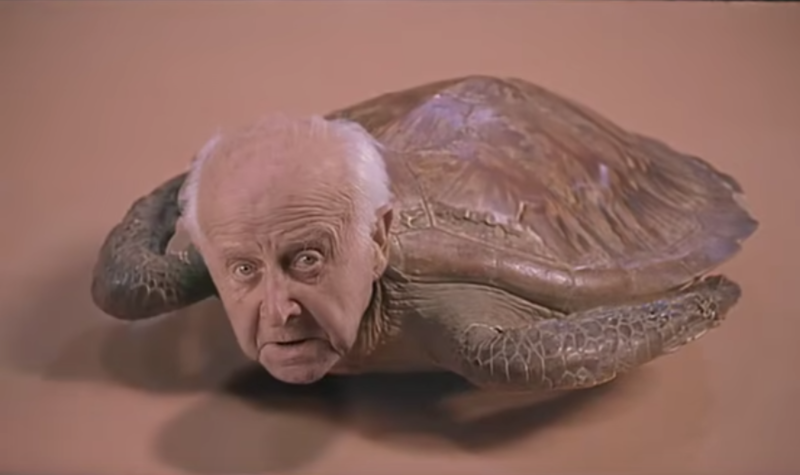 Couple things: the White Arrows and YS Team ended up just being me, myself, and I flying all the demos. 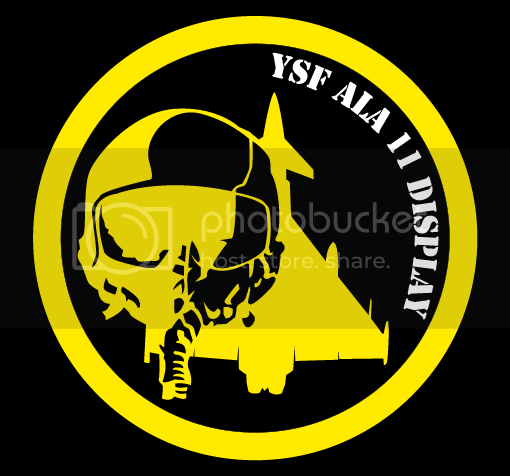 I have some fraps clips buried on my photobucket somewhere of the ys airshows team at YSIA. I really enjoyed creating that demo! They were seperate entities, though. One didn't become the other. Also, I think that flake might have some screenshots of a certain blue angel solo performance stashed away somewhere from those. At least, they were once in the screenshot section on ysp. -You, Beaker, and I (I think) flew a pretty sweet starfighters demo at Thunder over Louisville. Here are those clips I was referring to. Trip down memory lane! Thanks for the videos of the Extra Team Harm, the final break was something else! I've dug up some of my old screenshots from the show. Apologies for the poor quality. F-15C West Coast Demo, flown by Aldivas I think? Sentinel in the special paint Spitfire. Viper West, flown by Scarecrow. 16 ship Mustang flyover. 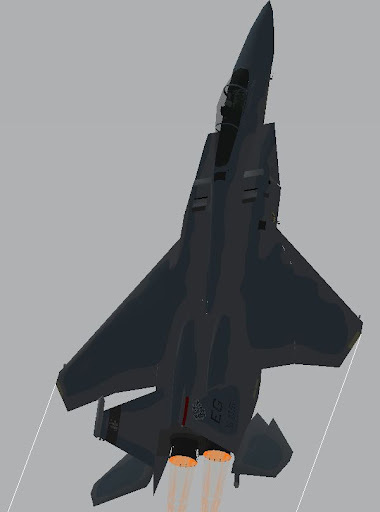 Sorry for the block aircraft. The Thunderbirds closed the show. Very cool to look back in the history of the air shows in YS that were before my time here. To think I was playing YS when these shows happened but did not join the online for quite some time. Please if you guys wouldn't mind I think everyone here would benefit to hear about the crazy things that have happened at past events. I think you can add YS RIAT to the list as the largest show ever. I think we can have the 2012 YS NAF El Centro Air Show added to this list. List updated with a summary of the Wings Over Grand Cayman event held earlier this year. To a list of YSAirshows airshows? This list is comprised exclusively of events organised by the YS Airshows committee. The VNAF AirFest 2013 was an event organised by VNAF Aerobatics.